DATE ESTABLISHED: May 4th 1964. PURPOSE OF ESTABLISHING THE COMMUNITY: Education, paying attention to women, youth and children especially the poor and needy. 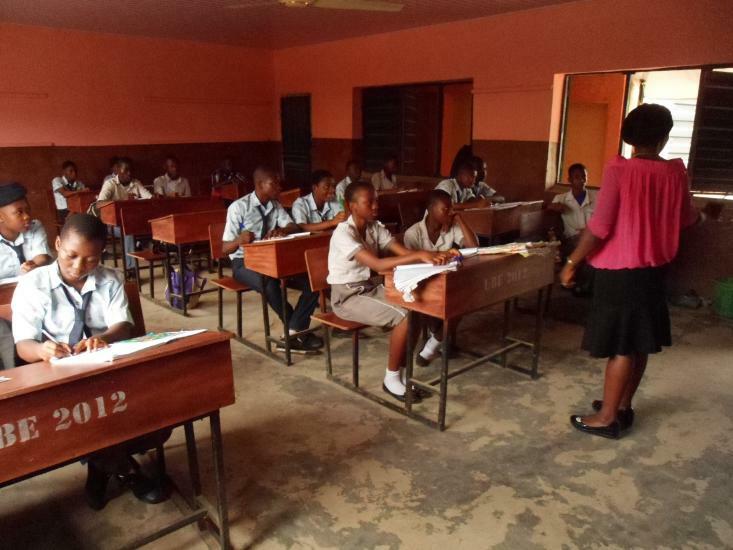 MISSION: Engaged in primary and secondary education. APOSTOLATE: Children’s liturgy, youth and women ministry. War between the people of Modakeke and Ile-Ife. 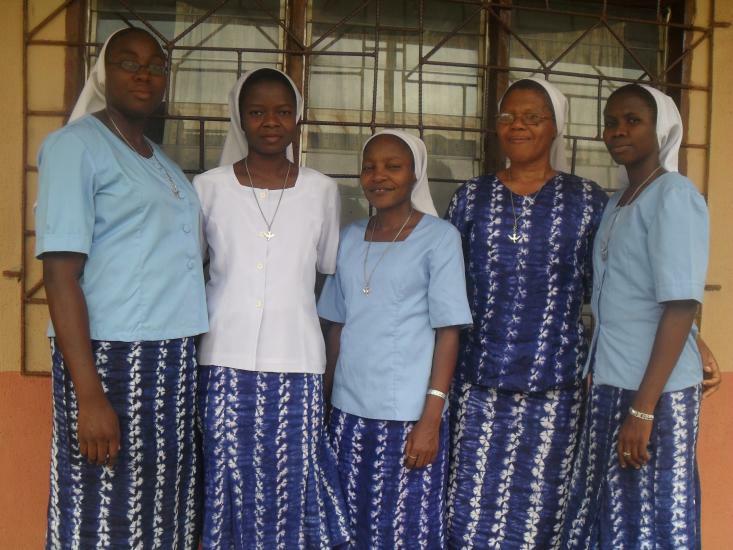 40th Anniversary of the Daughters of the Holy Spirit in the Vice Province of Nigeria. 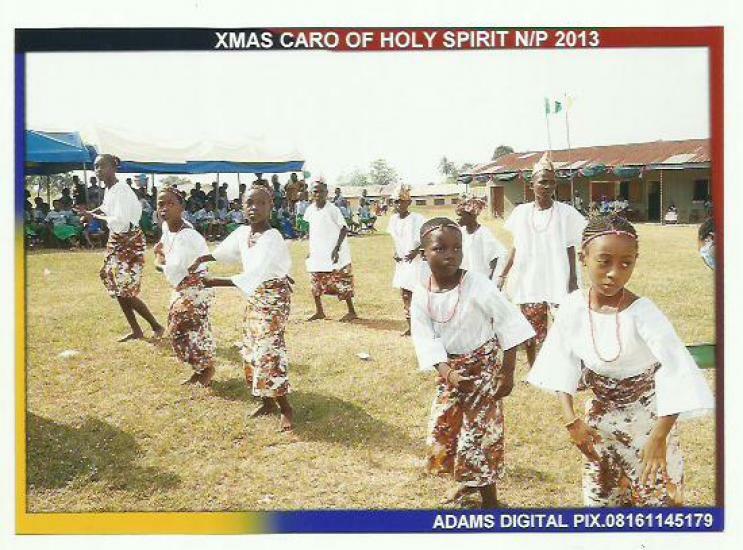 10th Anniversary of Holy Spirit Nursery and Primary School 2006. 10th Anniversary of Holy Spirit Catholic High School, September 28th, 2013. CHALLENGES: Poverty of the people, the struggle of the people to recover from the experience of the war in our own experience / encounters with them. Active participation at celebrations e.g. 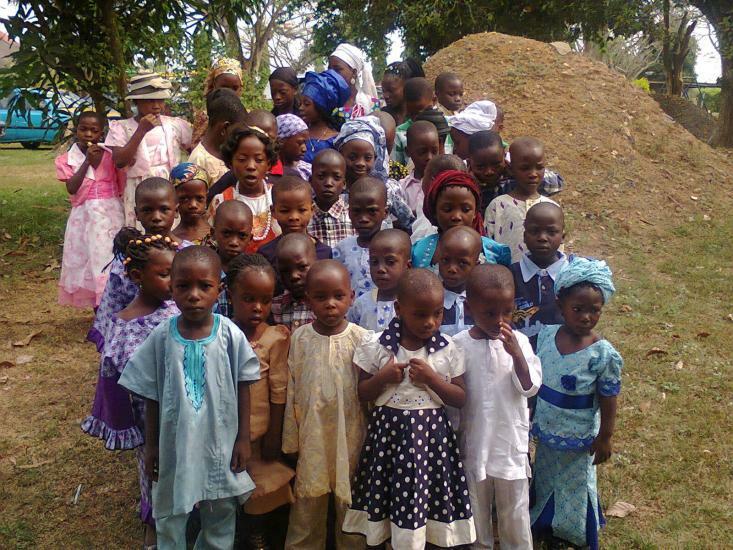 Mass, harvest, weddings, burials and naming ceremony. Today, the community is made up of five sisters. Srs’ Annastasia Nnamezie, Janet Audu, Juliana Oliver, Mary Aiyebelehin and Patricia Titcombe. 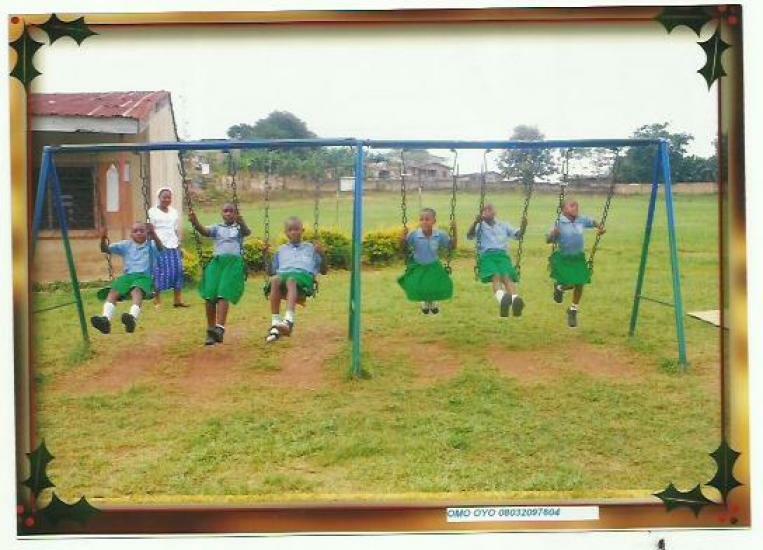 The sisters are involved in different activities sharing the love of God in their mission (Education both Nursery/Primary and Secondary School) and Apostolate. 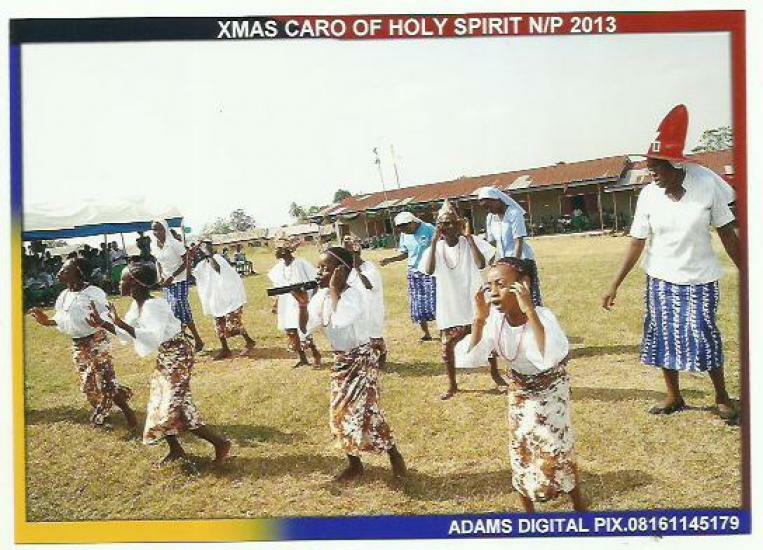 Holy Spirit Catholic Nursery and Primary School, Modakeke in Osun State is a school under the umbrella of the Catholic Diocese of Osogbo known for qualitative and holistic education because of the great service given by the Daughters of the Holy Spirit and their members of staff. 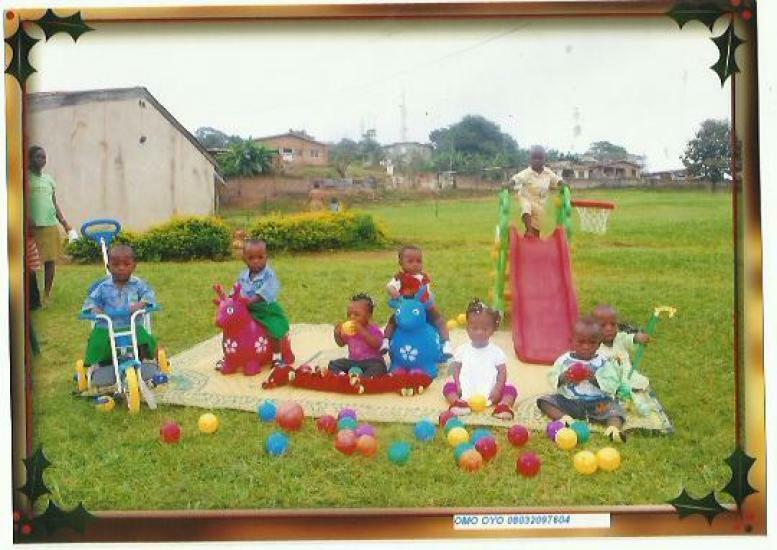 The school was established 22nd January, 1996, that is eighteen years ago and the motto of the school is ‘God is Love’ and the school impact on the pupils the abundance of God’s love. 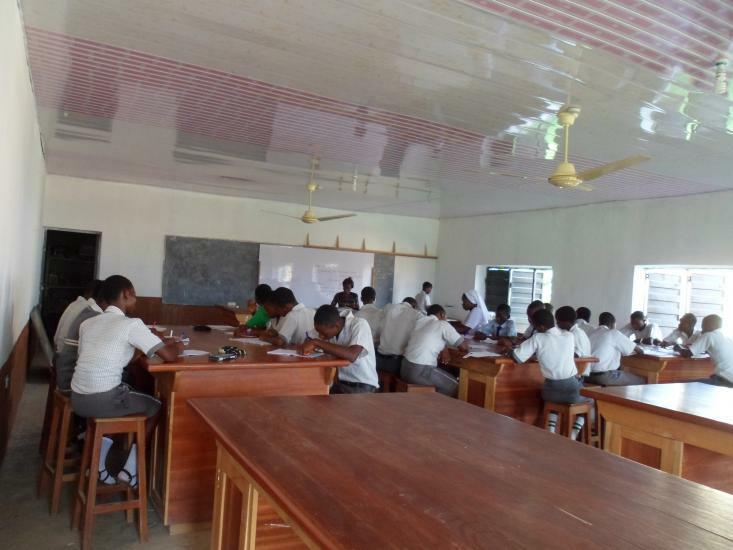 Here are some pictures to show the beautiful compound of the school and the pupils with their playing equipments during one of their break time as well as inter house sport (Pictures). 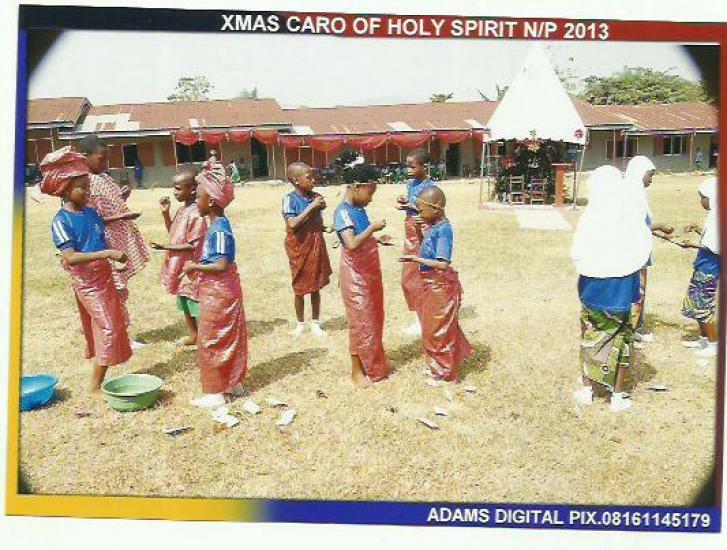 The school celebrate the children at different times during the session. 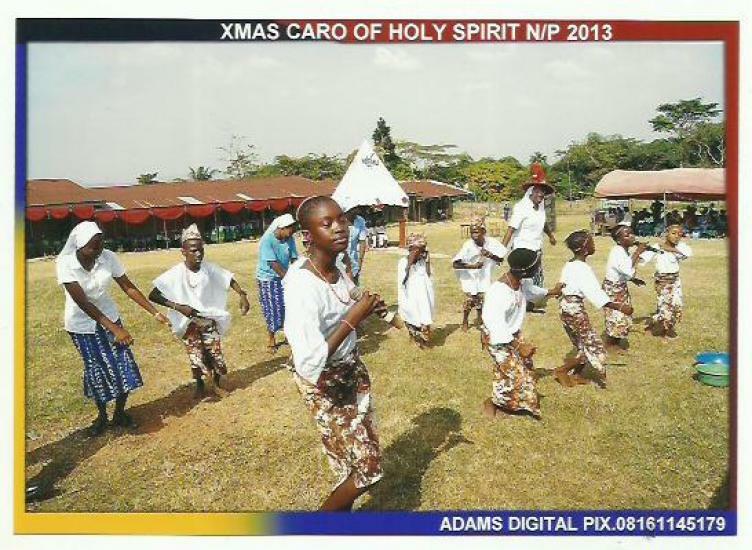 Below are the pictures of the pupils during their last Christmas Carol celebration in the school displaying their talent through cultural dance and chorography and here are some of the pupils with Father Christmas during Father Christmas show in the school. 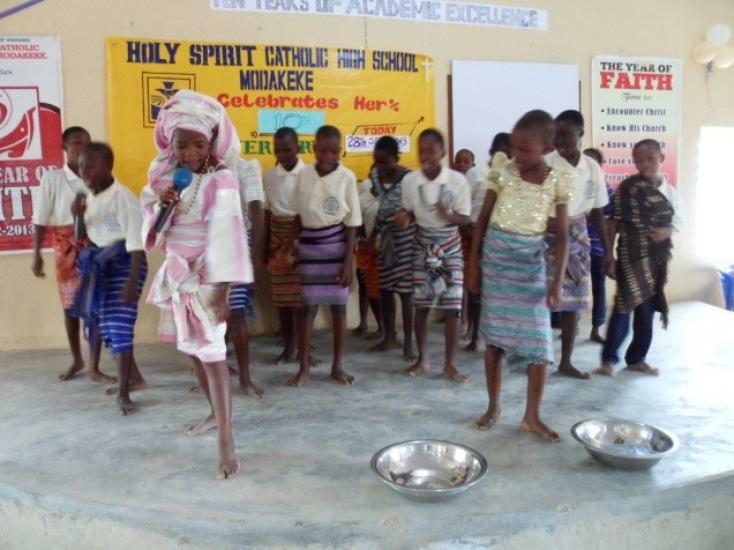 The sisters also work with children, youths and women of the parishes around (a) Our Lady Catholic Church Oke Bode, St Lawrence Catholic Church Akarabata and St. Francis Iraye.